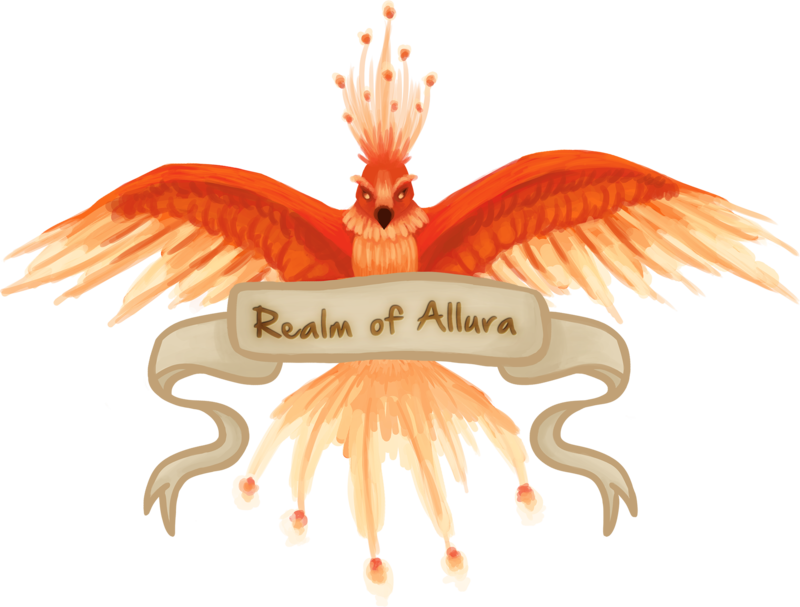 Role-Playing within Realm of Allura takes two forms; play-by-post role-play here on the forums and physical role-play in-game by use of your character, equipment (including custom equipment), landscape and built structures. Both forms of role-play do not necessarily have to be interchangeable, but it is encouraged, for simpleness. Role-Play Category: Here is where everything role-play related will be located, including its sub-categories. Any topic that isn’t separated into a sub-category is due to it being a help guide, informational topics (like this), rule books or general announcements. Only members of staff can create topics here, but anyone can reply. Profiles Sub-Category: Here there will be character profile topics created by anyone wishing to be involved in some form of role-play within Realm of Allura. Even if you have no intention of participating in play-by-post role-play, but have a character that you like to role-play as in-game this is where you do it. We have guides available on how to create decent profiles, but you are more than welcome to provide as much information as you like! On the other hand try to only provide information that you have to provide, so not to bind your character too much. Modifying a character’s history later on when you have already made reference to it can be a very messy business to clean up. Anyone can create a character profile topic and anyone can reply. Lore Sub-Category: Here there will be lore topics created by anyone wishing to provide context and depth to their creations, be it a character, area of land or building structure(s). Lore topics can be anything from historical topics of your faction, information about your various settlement(s), a fictional religion, anything. Anyone can create a lore topic and anyone can reply. Episodes Sub-Category: The Episodes sub-category is reserved for those actually interested in play-by-post role-playing and you will only be invited to participate within this category if you have made a worthy character profile and related lore topic(s). To us, a well written character profile and lore topic is a good indication of your creative writing ability or your level of effort. An episode topic is created by a player who wants to play out an incident with one or more others within the Realm of Allura universe. You can role-play out an incident of any time frame; be it the past or present day. Individual episode topics allow players to play out different situations with different players in different locations consecutively (so no more waiting until a scene is finished to play alongside another player!). When an episode is considered ‘dead’ or ‘complete’ it can be marked closed, to maintain a tidy sub-category. Only those invited can create and reply to episode topics, but anyone can read them. All topics in here are strictly in-character only. Discussion Sub-Category: The Discussion sub-category is reserved for those who are involved in play-by-post role-playings. Here players can discuss plot hooks, request companions and anything else related to role-play within the forums. Episode topics won’t always go perfectly like how the original creator envisioned, so here you can also request players to prove themselves before you start an actual episode topic, for example application forms, example pieces, portfolios etc. Only those invited can read, create and reply to discussion topics. Neat. Good to have all the roleplay shtuffs up.